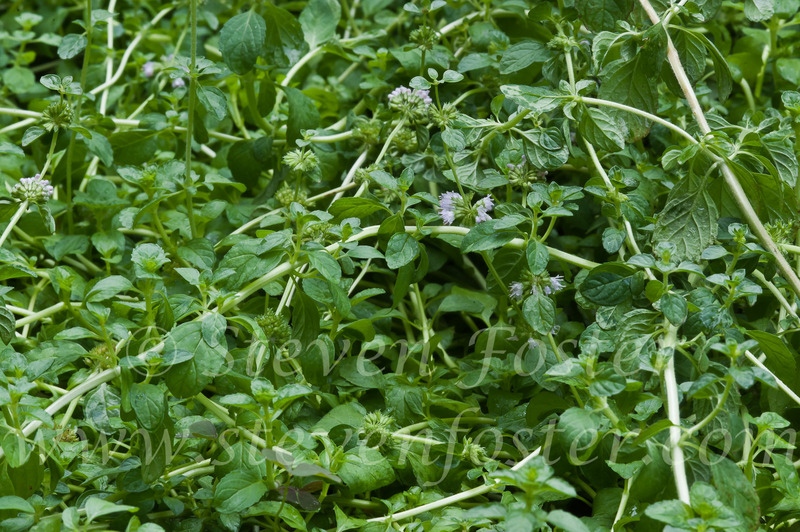 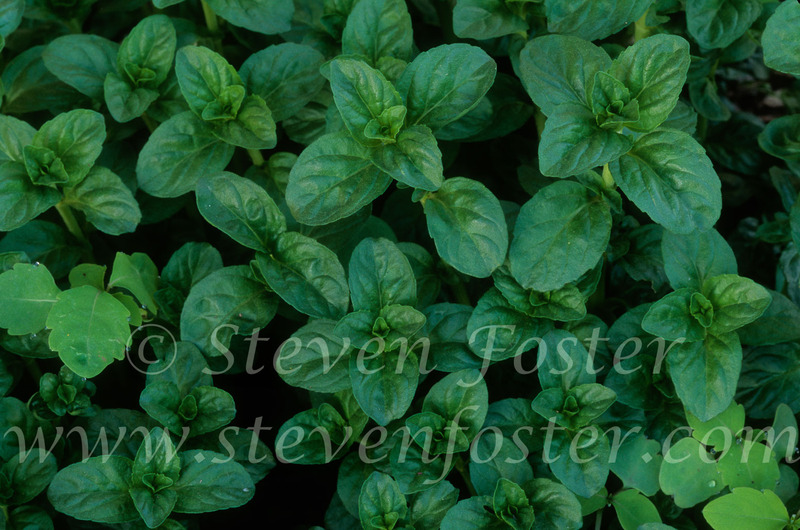 Mentha pulegium , Pennyroyal's historical and folk medicine attributes extend to primary uses — that of a menstruation-effecting or abortifacient agent, and insect repellent. 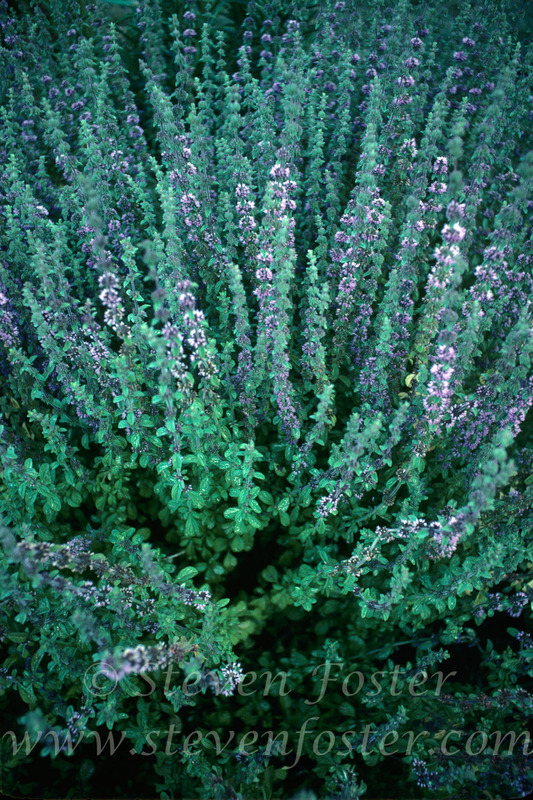 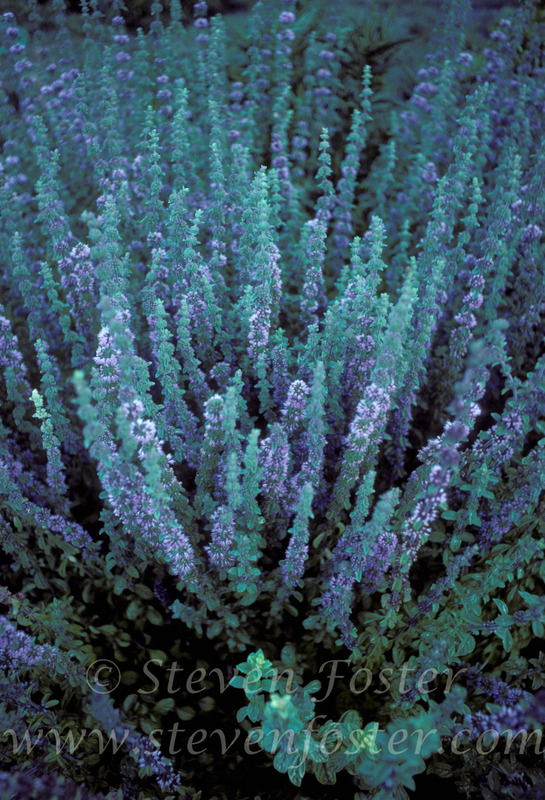 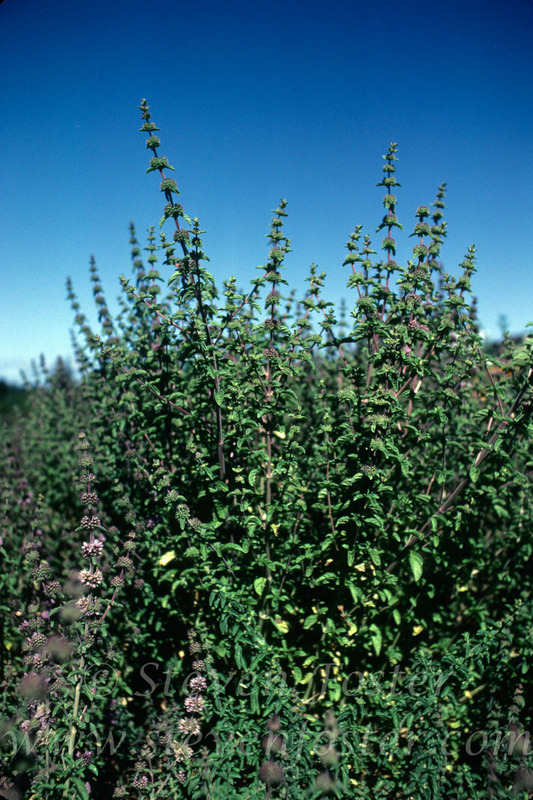 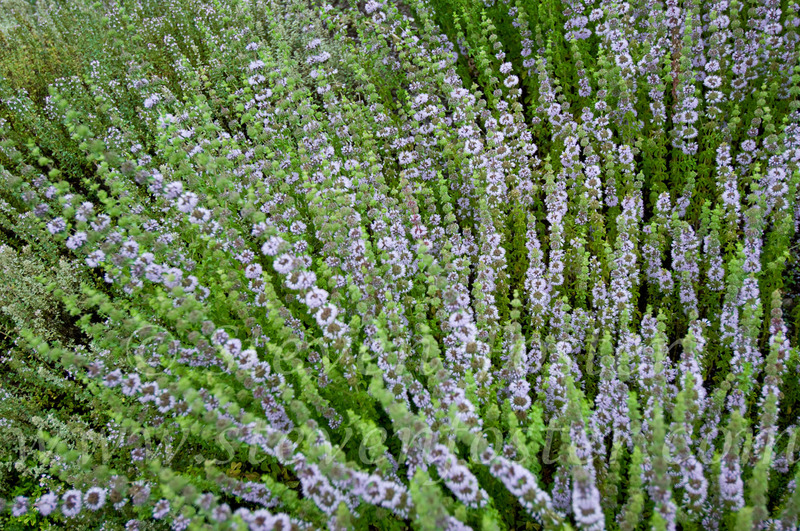 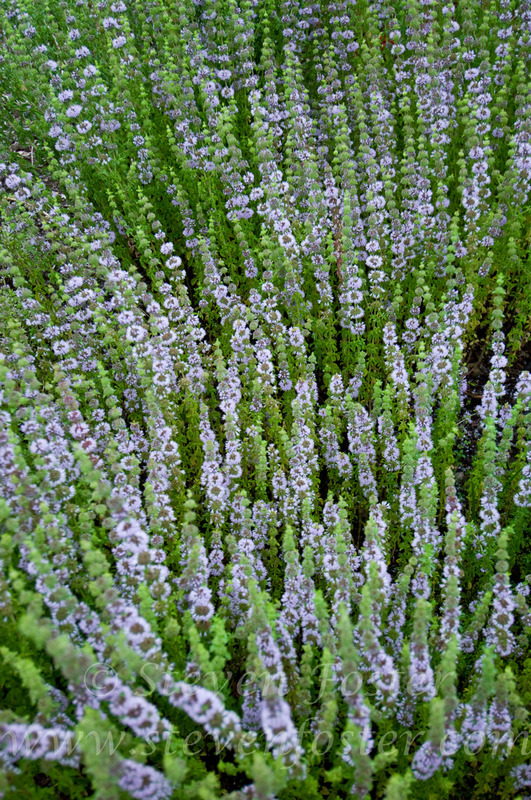 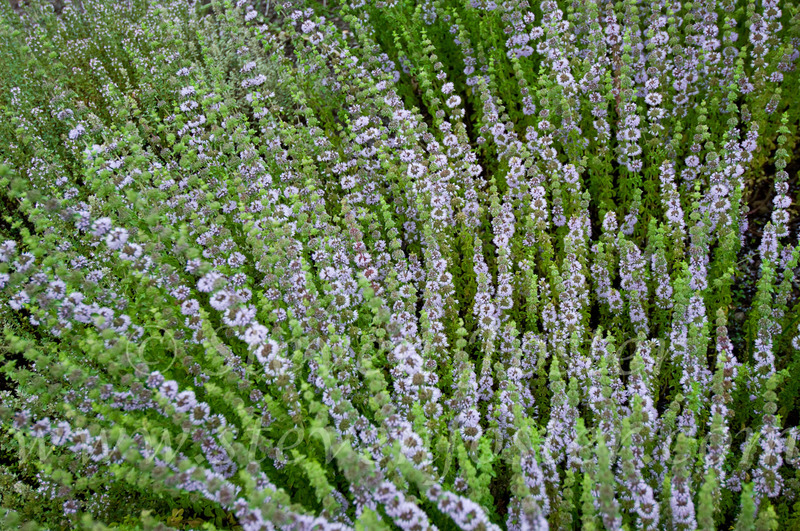 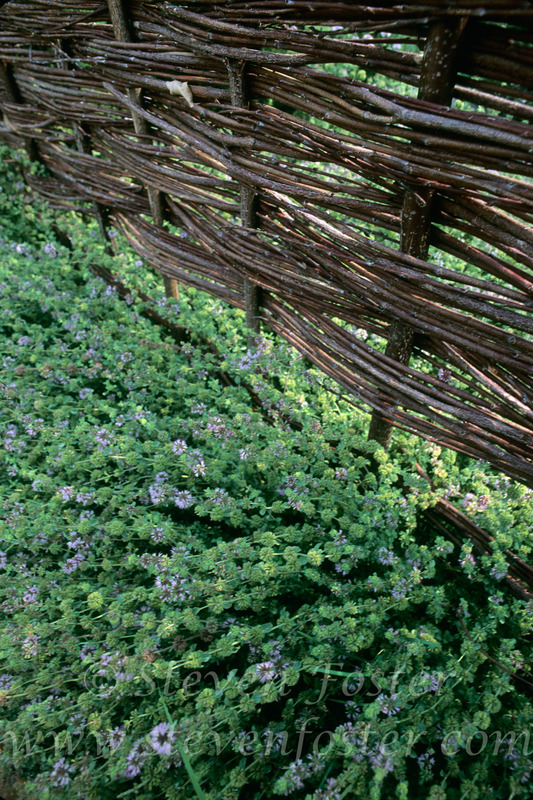 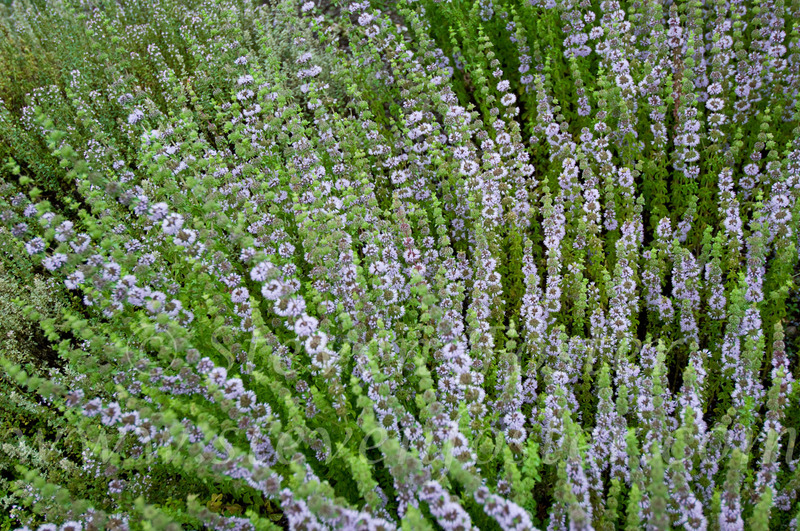 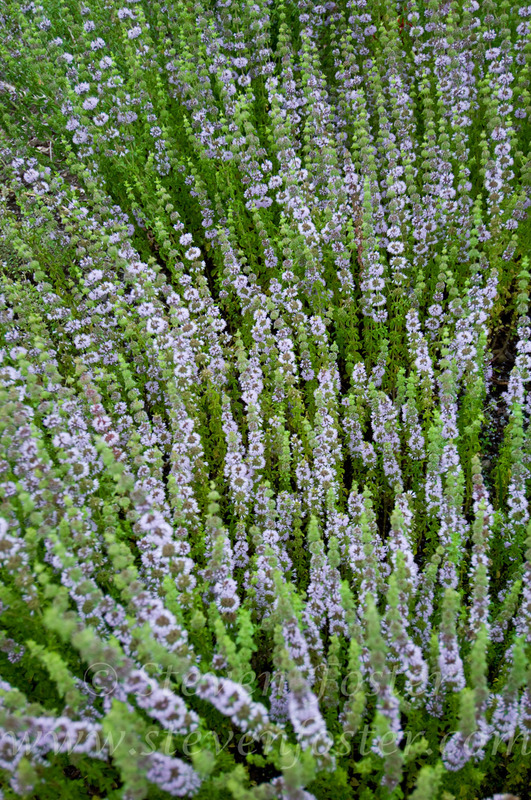 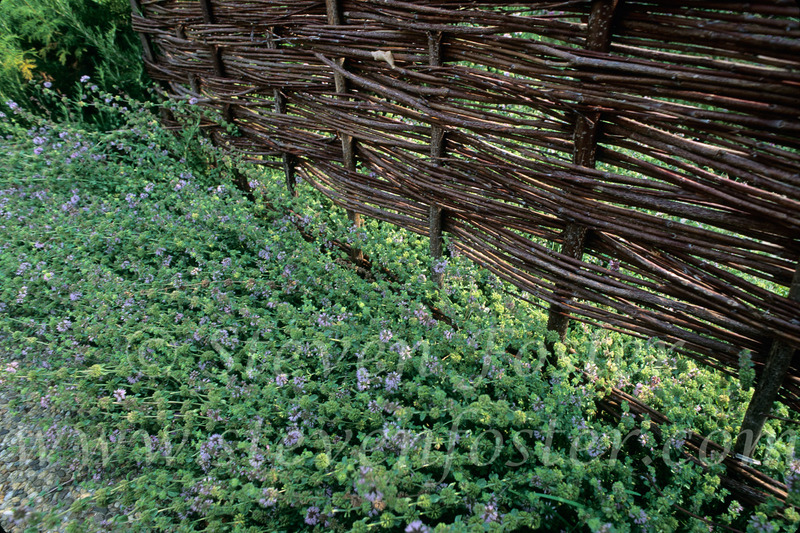 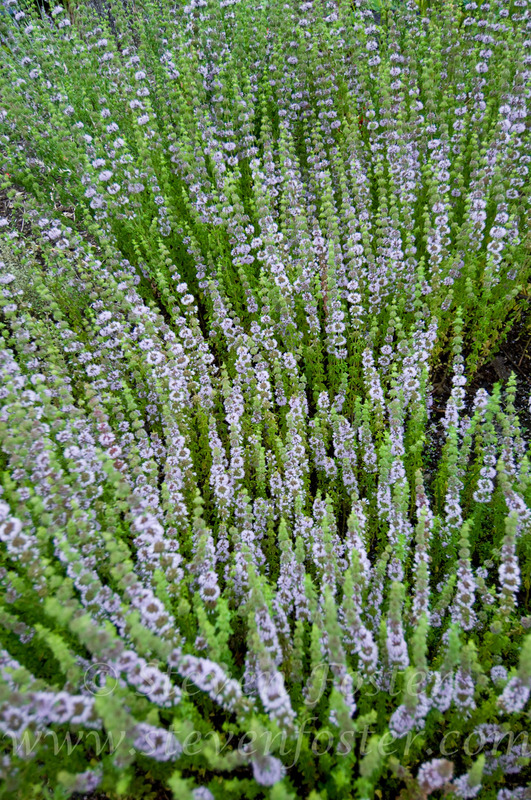 In classical antiquity through the Middle Ages, there is no doubt that pennyroyal was known as an antifertility herb. 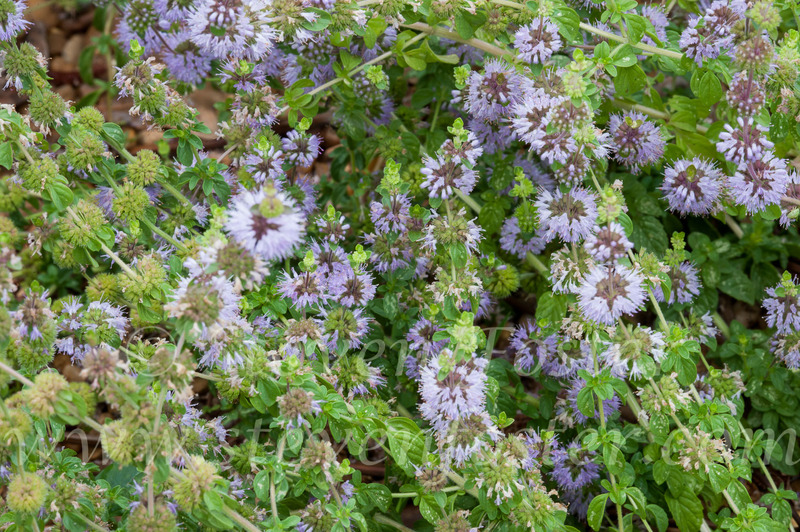 That pennyroyal has an abortifacient effect is established in ancient literature and modern scientific research. 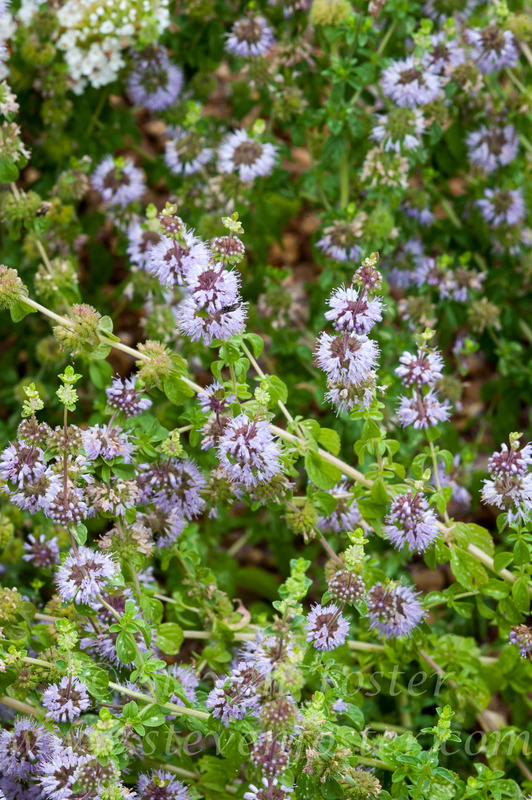 Unfortunately, ancient association of pennyroyal herb as an abortifacient has been translated by the unwitting modern mind into the use of pennyroyal oil as an abortifacient, with tragic results, including several deaths. 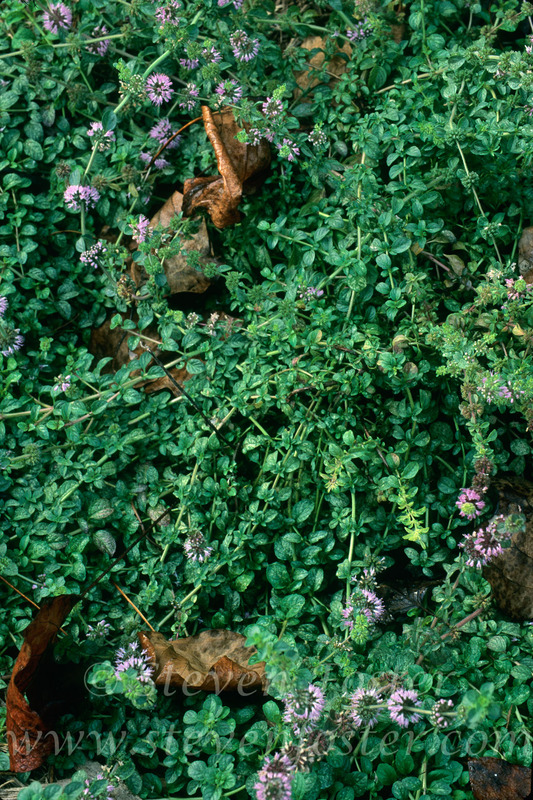 European pennyroyal herb has carminative, diaphoretic, and emmenagogic properties. 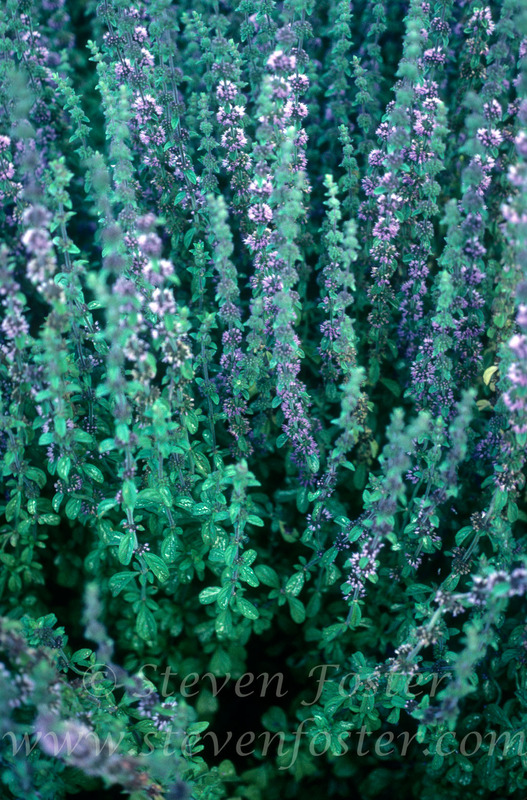 It has been used to settle upset stomachs and nervous headaches.